The perfect little bib for your sweet little girl. 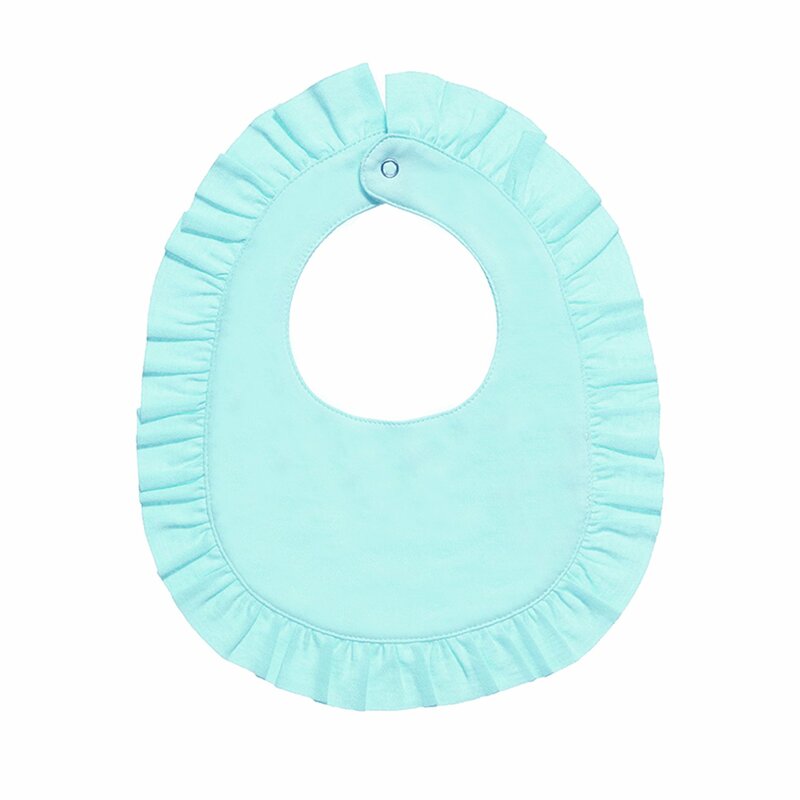 The "Rubie" Bib in blue tint aqua matches the beautiful spring and summer Lemon Loves Layette collection in this color. If you want to have a bib that coordinates with her outfit (and to keep it clean and tidy), this is the one!